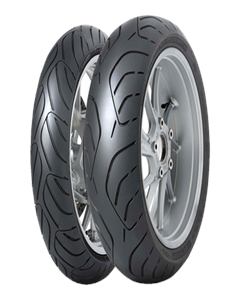 Innovative tread design enables the tyre to maintain performance for longer. Improved wet and dry grip - for longer. New wear resistant high-performance compound for high mileage. Significantly reduced steering effort and fast warm-up.